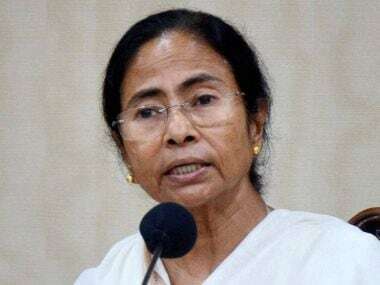 Gangarampur: West Bengal chief minister Mamata Banerjee on Wednesday said the state government would take care of the future of the tribal mentally challenged woman gang-raped in South Dinajpur district. 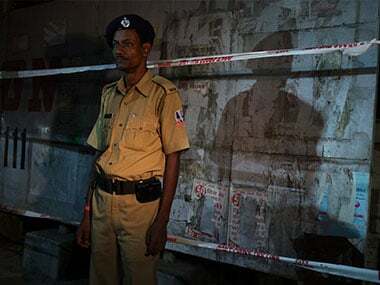 The 27-year-old woman was gang raped on Saturday and tortured by her tormentors, who inserted an iron rod into her private parts before escaping. 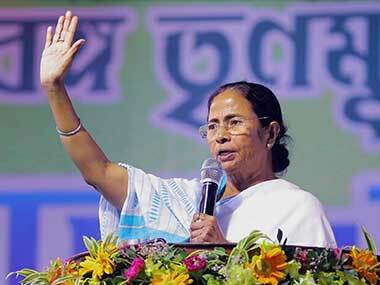 Banerjee, who was speaking at a rally here in South Dinajpur district, said the woman was like her ''own sister'' and that a compensation of Rs 4.12 lakh has already been transferred to the victim's account. 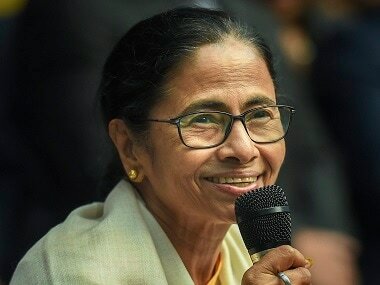 The chief minister had on Tuesday visited the victim at the Malda Medical College Hospital and enquired about her health. She instructed doctors and health officials to take all precautionary measures to help the woman return to normal life as soon as possible, a top state government official said. "I am so sorry about the incident in which a woman was tortured. The accused have been arrested. I had visited her in the hospital on Tuesday. I want her to return to normal life as soon as possible,'' she added. Two accused persons have been arrested from Itahar in neighbouring Uttar Dinajpur district in connection with the incident, the district police said. The victim has been operated upon and is in the critical care unit in Malda Medical College Hospital where doctors said she is responding to treatment. ''Even now there are some people in our society who I have no idea why commit such kind of crime. We have to resist them and for that, we need our mothers and sisters, our students, our farmers to come forward to put up resistance,'' she said condemning the incident. The police said the woman has no family as her parents are dead and she was tortured and thrown out of her marital home in Bihar.